This version added point rewards for the team seed number for a correct pick in addition to the points for a team winning in a particular round. 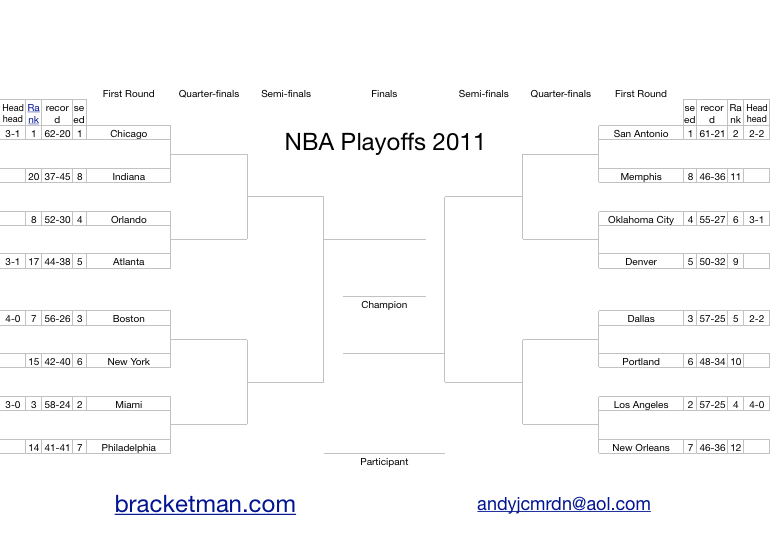 It also corrected a misplacement of the teams in the playoff bracket that auto-fills. 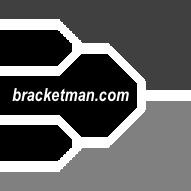 This version fixed a problem with the bracket showing the date instead of the head to head record between the teams in the first round. This error did not affect the functionality of the calculator. This video explains how the spreadsheet works.